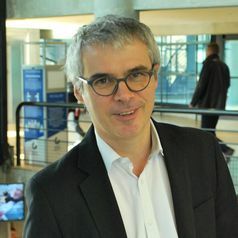 Vincent Mangematin is Associate Dean for Research at Grenoble Ecole de Management. He is also Professor of Strategic Management. His research stands at the intersection of Strategic Management and Innovation. He focuses on emergent phenomenon and on the transformative influence of digital technologies in the society. In the recent years, he has been focusing on business models as an approach to renew strategy. He is recognised as a stimulating scholar on topics related to innovation and emergence. He is associate editor at Technology Forecasting and Social Change and M@n@gement. He is serving in the Editorial board of Organization Studies and Research Policy.